Bristol bowsers are suppliers of fuel bowsers for hire throughout Bristol and the south west of England. 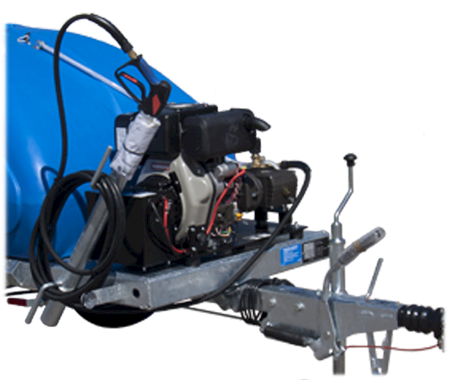 | Products - Bristol bowsers are suppliers of fuel bowsers for hire throughout Bristol and the south west of England. 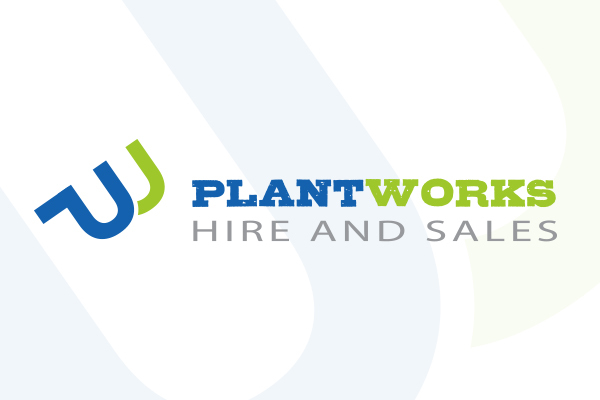 All of our products are for suitable Construction, Power Generation, Logistics and Agricultural industries, and are available in static tanks, site bowsers and road tow bowsers. 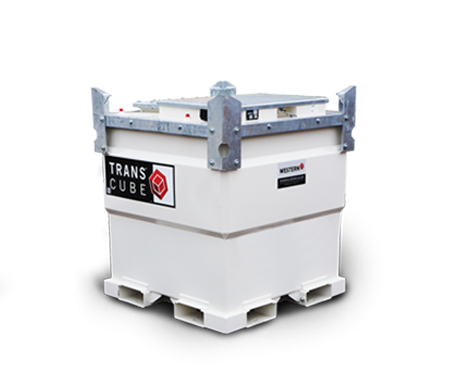 All TransCube tanks feature full load lifting eyes, forklift pockets and internal baffles are designed to allow handling while the tank is full. 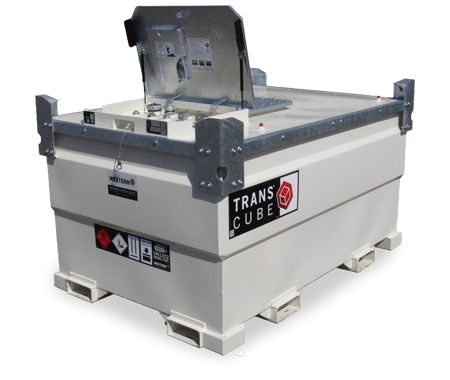 The TransCube is fully bunded with 110% containment, eliminating the need for external spill pans. 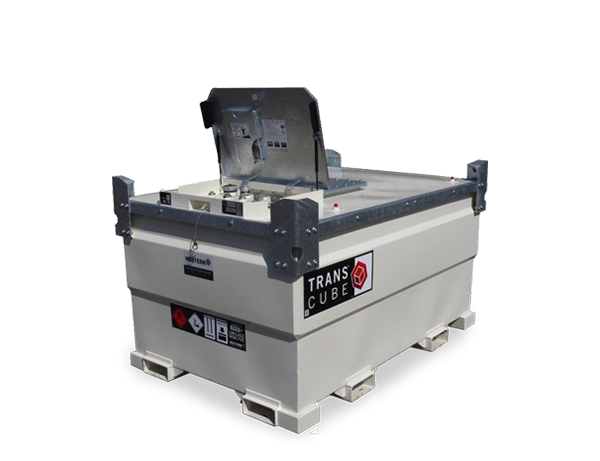 Access hatch enables easy maintenance and inspection of inner tank, which allows for servicing and cleaning. Lockable equipment cabinet locks and secures fuel equipment and fuel ports to run up to 3 pieces of diesel-powered equipment and pump fuel all while the cabinet is locked. 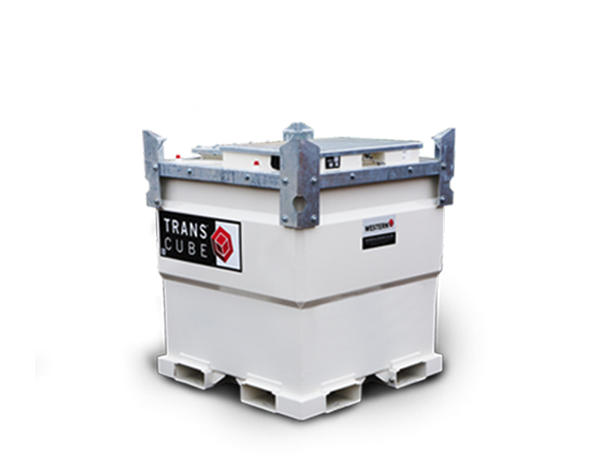 TransCube are easily stackable (2)-high full of fuel and (3)-high empty to reduce storage space requirements. 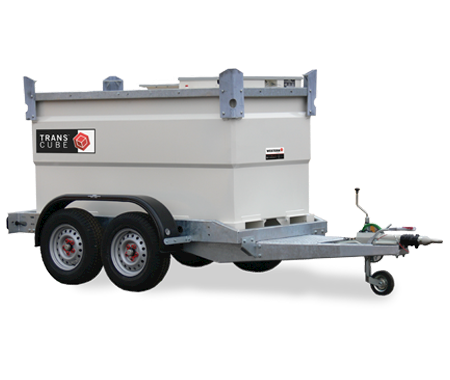 The Poly H440P is a towable water bowser that is approved for public highways. The Poly H440PW is a towable water pressure bowser that is approved for public highways. The Poly H440PR31 is a towable water bowser that is public highway approved and Regulation 31 approved for drinking water. 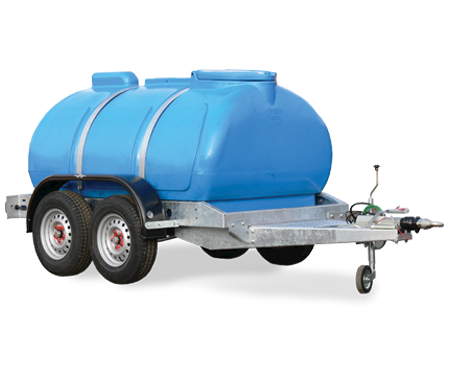 Built on a chassis with an extended frame for holding equipment, the 2,000 litre tank is a versatile solution for your water storage needs. The Poly chassis is highway approved and features highway lighting, a 7-pin plug and mudguards to EU specifications. The robust Poly trailer features a rear galvanized bumper, a rear support leg and “all-terrain” tires. 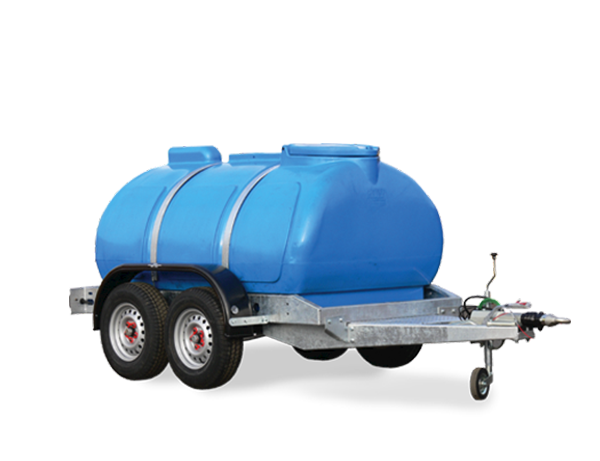 The extended galvanised chassis allows you additional space for pumps and equipment. 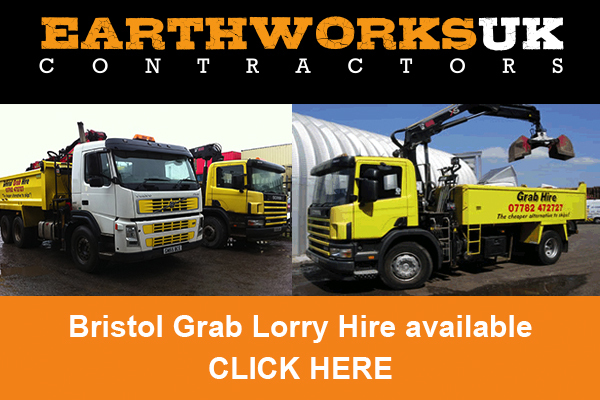 Mounted on a highway-approved chassis for ease of manoeuvring. Internal baffles provide safe handling and transportation. Lockable lid adds extra security and protects your water from theft or contamination. 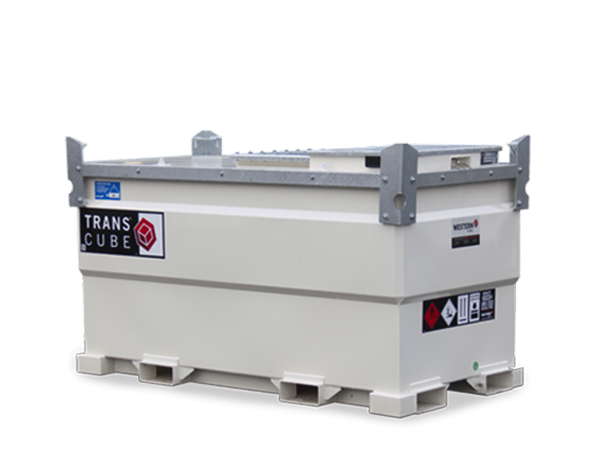 The TransCube Global 10TCG is a compact, transportable, bunded diesel fuel storage tank. The 978 litre tank/bowser quickly and easily supplies fuel where you need it, when you need it. 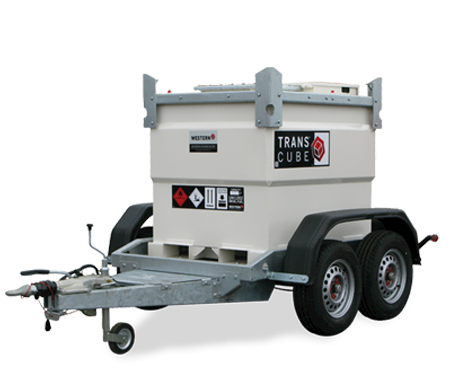 The TransCube Global 20TCG is a fully transportable, multi-tasking on-site fuel deployment solution. This 2,091 litre bunded tank/bowser acts as a direct supply to stationary diesel engines or on-demand refuelling equipment. 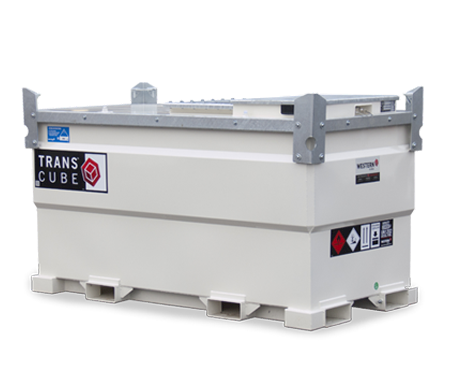 Extend the run times of your diesel powered equipment and fuel more effectively with the fully transportable TransCube Global 30TCG. The 3,000 litre bunded storage tank provides longer engine running time, reducing the number of site visits required for refuelling.